Answer: Yes, we deal with all insurance companies. Answer: No, you have the right to have your repairs done anywhere you choose. Can I drop my car off during non-business hours? Answer: Yes, arrangements can be made at your convenience. Answer: Yes, if it is required by your insurance company. Can I choose any auto body repair shop? Answer: Yes, you have the right to have your repairs done anywhere you choose. Who pays my repair bills? Answer: Your insurance company except for your deductible. Can my paint color be matched? Answer: Yes, we have experienced color matching technicians along with a state of the art computerized mixing system. Answer: All major credit cards, cash and certified checks. Answer: We will keep you informed during the entire process. If the vehicle frame is damaged is the car a total loss? 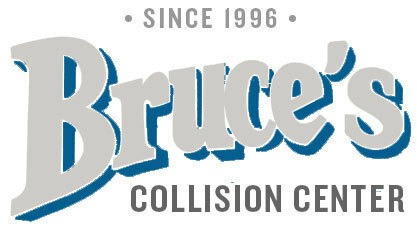 Answer: Not necessarily, we have the equipment to repair your vehicle back to pre-loss condition. Can I wash my vehicle after repair? Answer: We wash your car before we return it to you. It may be washed right away but do not wax for 2-3 weeks.